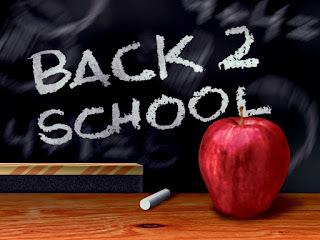 Back-to-school time is here! Summer is coming to an end, and your children are probably getting ready to head to school. Do you have all the essential gear they need for a successful school year? We’ve compiled a list of must-have items for a few age ranges. The number one item an elementary-school child needs is a comfortable backpack. You don’t want your little guy or girl to carry a bunch of books unsupported. You should also purchase the following basic items. Storage box to hold pencils, crayons, etc. In addition to some of the items above, such as a ruler, tape, and stapler, older students will need a few more products. This period of time is when the money can really start to add up on back-to-school items. If your teenager will be living at college, she or he will need a lot of household products in addition to the regular school items. Many colleges and universities provide freshman students with a list of necessary products ahead of term. First aid kit, including bandaids, Neosporin, etc. Hair accessories, such as ponytail holders, bobby pins, etc. Hair products, such as hair spray, gel, etc. Hair tools, such as hairdryer, curling iron, etc. 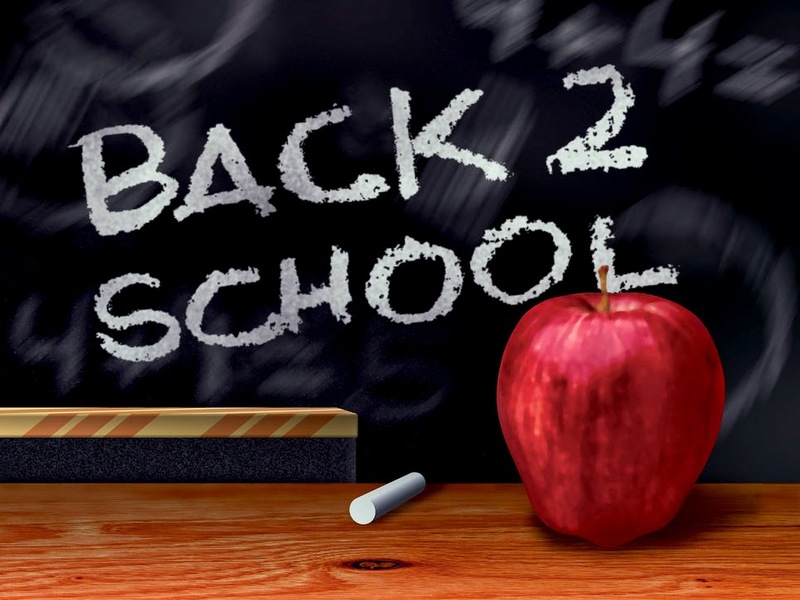 Are you and your child prepared for the new school year? Let us know below or on Facebook and Twitter.